In The Dracula Dossier, one of my favorite campaign frames — inserted at Simon’s insistence, and written mostly by Gareth — is “Unto the Fourth Generation,” in which you play the whole saga of Operation Edom from 1894 to 1940 to 1977 to now. That’s right, you begin as the original 1894 heroic band — the cast of Dracula. It looks like Mina has found some sort of dossier. 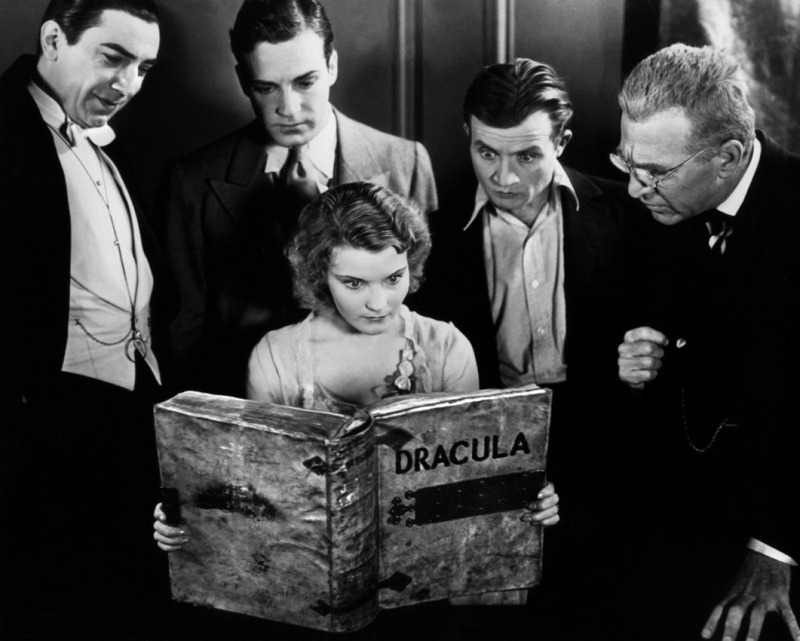 Sadly, space considerations prevent us from inserting full-on character sheets for the original 1894 band into the Dracula Dossier Director’s Handbook. (It’s a quarter of a million words long, people.) But perhaps we’ll mock up some lovely Victorian Night’s Black Agents character sheets and put the following pre-gen stats into them as a freebie PDF for backers and buyers. Until then, here are the numbers raw, as Van Helsing might say. N.B: These builds use the Victorian agent builds from Double Tap. They also feature 20 Investigative points per character (assuming a party of 5 or more agents) and 60 General build points per character (assuming mostly civilians, not yet trained badass vampire hunters). For the same reason, these pre-gens don’t receive free points in Streetwise, Tradecraft, Network, or Cover. They show “float points,” indicating build points unassigned at the start: assign those as you need them in play. Each character gets a dramatic 3 rating in their individual specialty; some character abilities are a tiny stretch (Mina’s skill at shorthand probably wouldn’t really convey Cryptography ability) in order to make sure all the abilities are covered. Any chance we can get a pdf of this? I tried saving the webpage, but can’t open it, and copy-pasting everything into a document, but that didn’t work either. I bet some enterprising individual will make sheets. Arthur Holmwood’s enthusiasm seemingly outstrips his capability, as he has ratings in neither Health nor Stability! Fixed now! And I hope you’re happy. To get those points, he has to become weaker in all respects — almost as if you drained him of them, like some kind of … vampire?